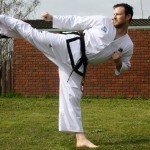 Mr Adam Collins teaches Family Taekwon-Do Classes at ITFA Sale in East Gippsland, Victoria. Due to growing class numbers, ITFA Sale has moved to a new venue at the IBIS (Princeton) Function Centre, 25-41 Princes Hwy. Classes are in the Wellington Room. Mr Collins has been teaching as part of the ITFA since 2014, catering for families, both adults and children. 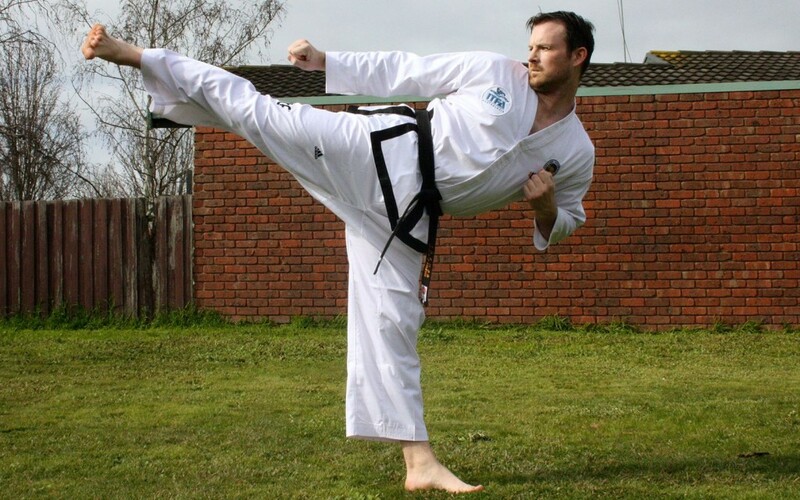 The classes teach all aspects of ITF-style Taekwon-Do including pattern, sparring, destruction and terminology. 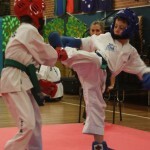 ITFA Taekwon-Do Sale classes run throughout the year. Grading exams are held during the year either at ITFA Sale. There are also ITFA Taekwon-Do Sydney Gradings available at the end of each term if the students are keen to travel up to ITFA HQ. Students are only given Grading applications once they are deemed ready to try for promotion to their next grade/belt. 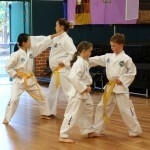 There is no hurry to promote, the emphasis being on learning and having fun!